I believe in the value of the book, which keeps something irreplaceable, and in the necessity of fighting to secure its respect. No one gets angry at a mathematician or a physicist whom he or she doesn’t understand, or at someone who speaks a foreign language, but rather at someone who tampers with your own language. I always dream of a pen that would be a syringe. The traditional statement about language is that it is in itself living, and that writing is the dead part of language. Learning to live ought to mean learning to die - to acknowledge, to accept, an absolute mortality - without positive outcome, or resurrection, or redemption, for oneself or for anyone else. That has been the old philosophical injunction since Plato: to be a philosopher is to learn how to die. 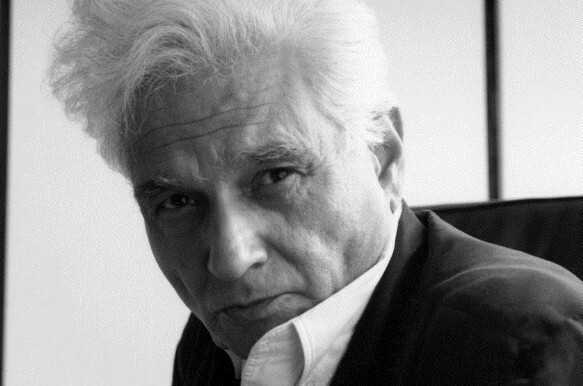 Derrida was a French philosopher who published more than 40 books, as well as hundreds of essays. He is best known for developing a form of semiotic analysis known as deconstruction. He is one of the major figures associated with post-modern philosophy.